Over the weekend the Second Generation Theater (founded by Kristin Bentley, Kelly Copps, and Arin Dandes) put on a retrospective of their past five shows, and gave a hint of their upcoming BIG FISH, at Shea's Smith Theatre, their new "home." 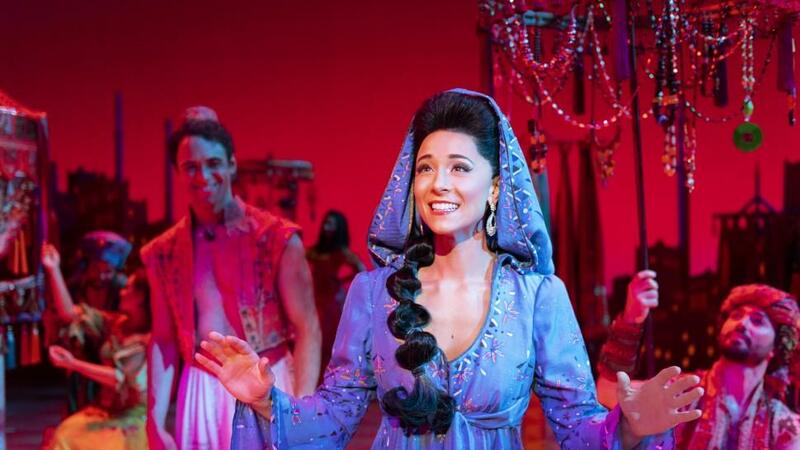 Next door, at Shea's , the Disney musical ALADDIN opened, featuring Lissa deGuzman as Princess Jasmine, a role she's looked forward to all her life, as told to WBFO in conversation. And Donna Hoke will indulge a persistent Buffalo dream, to win a Superbowl, in ONCE IN MY LIFETIME, coming to Shea's Smith Theatre later this month. Lissa deGuzman assures us that there will be plenty of magic, including a magic carpet ride, with wonderful songs by Menken and Rice, in ALADDIN, at Shea's. NUNSENSE 2, musical by Dan Goggin directed by Debby Koszelak Swartz, starring Swartz, Joann V. Mis, Jenna Montesanti, Elizabeth Sanderson, Jill Anderson. Through Aug 12, Thu at 7, Fri & Sat at 8, Sun at 2. Ghostlight Theatre, 170 Schenck St., North Tonawanda (743-1614). www.starrynighttheatre.com. Listings adapted from "On the Boards" appearing in Artvoice. 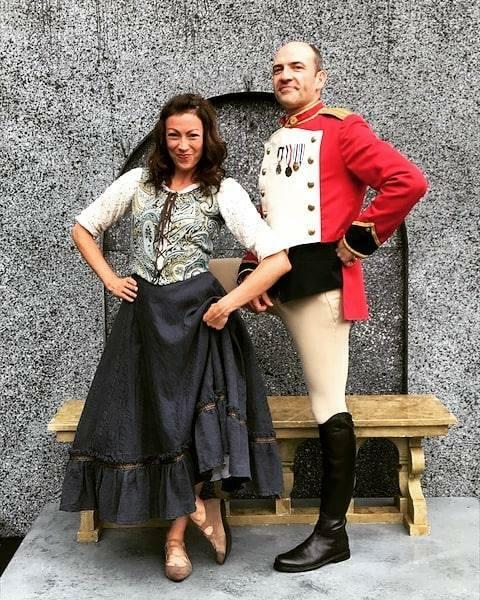 Director Kyle LoConti's MUCH ADO ABOUT NOTHING at Shakespeare in Delaware Park has too much respect for the text to keep going for the easy laughs using cheap sexual innuendos and obscene gestures. No, for that you'll hve to get over to see SILENCE: THE MUSICAL, held over one more weekend due to popular demand. On the other hand, for something family friendly, try THE ODYSSEY at Artpark, and speaking of family, Heather Fangsrud has a tender and funny story of growing up in a very religious family in KNOCK KNOCK, JESUS CALLING.